hd00:05Beautiful bride makeup, beautiful studio light. Beyond the back of the light. Professional makeup. 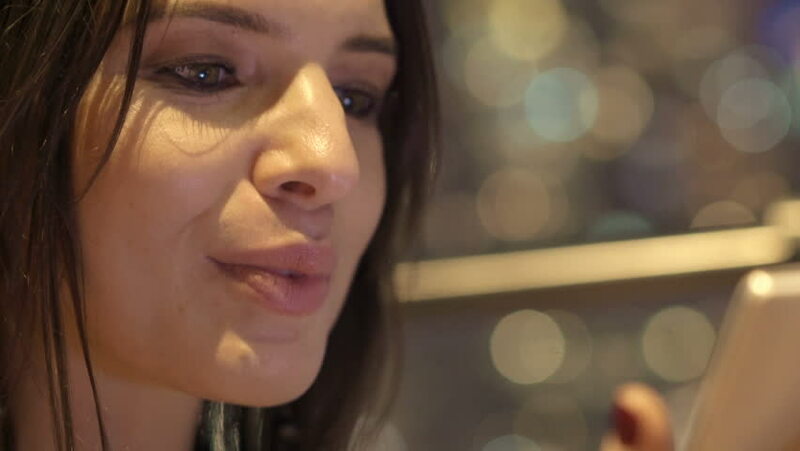 hd00:15Close-up shot of young woman sitting at a table in a cafe and talking on the mobile phone. She She laugh and feel good emotions.